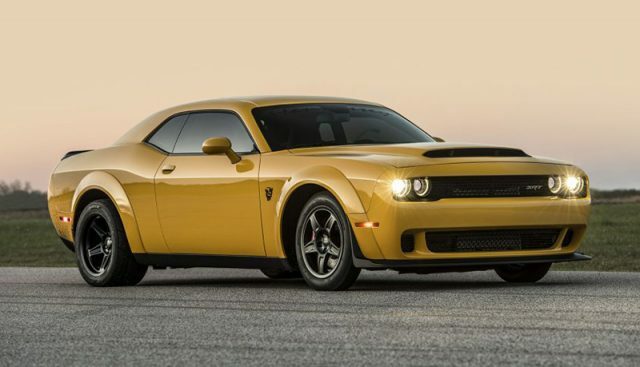 Hennessey Performance recently have made a more powerful version of the already powerful Dodge SRT Demon. 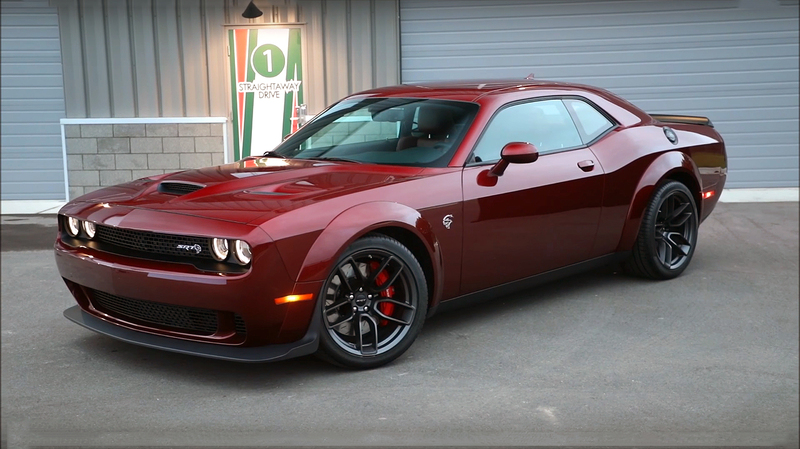 To be more precise, the Challenger HPE1200 Demon. Now we will make a small review of this Hennessey HPE1200 Demon version which as you know it has 1200 horsepower. 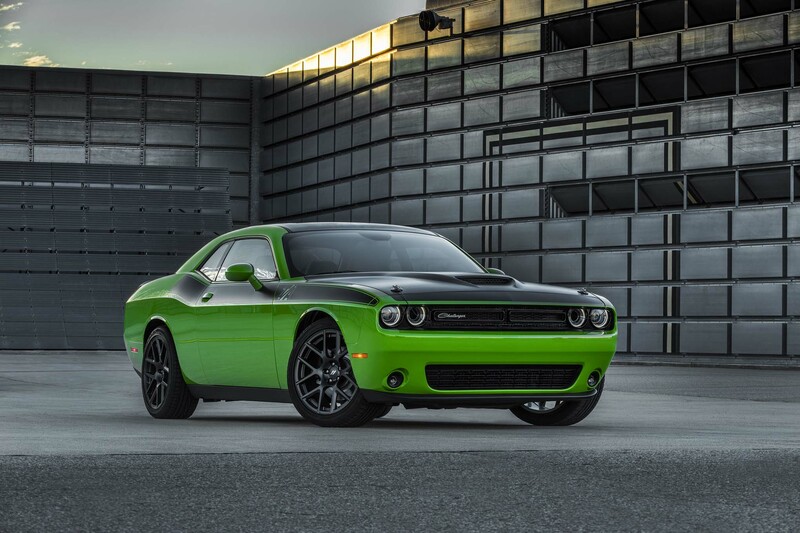 The most dramatic changes are made under the hood. 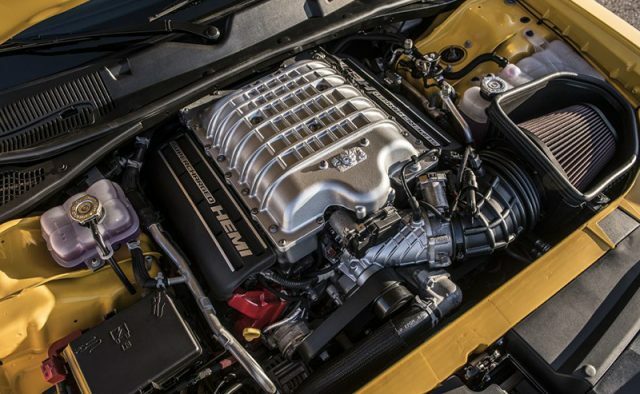 The Hennessey Performance has added their performance HPE1200 package to the well-known Supercharged Chrysler’s 6.2 liter or 370 cubic-inch SRT HEMI Demon small-block V8 engine. 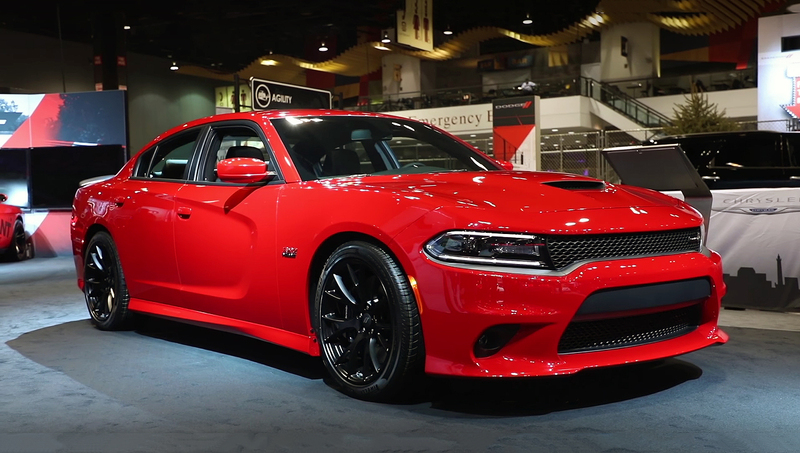 With this upgrade, the engine now produces 1013 horsepower at the rear wheels. 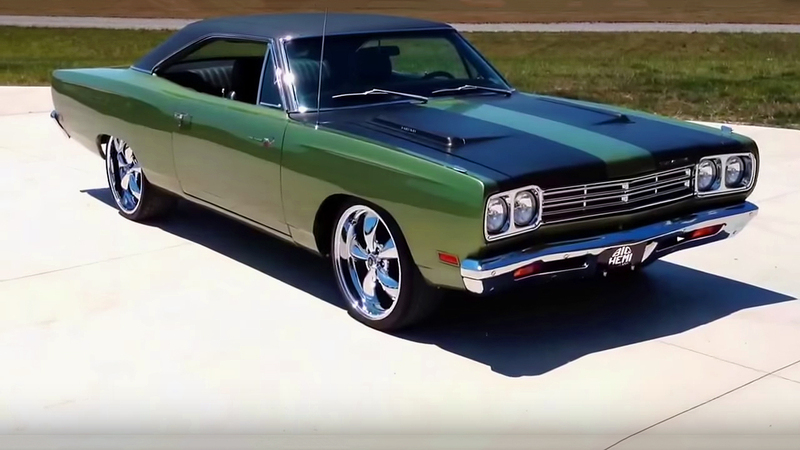 Bellow we have videos of the actual HPE1200 version, Dyno engine testing and road testing, enjoy.